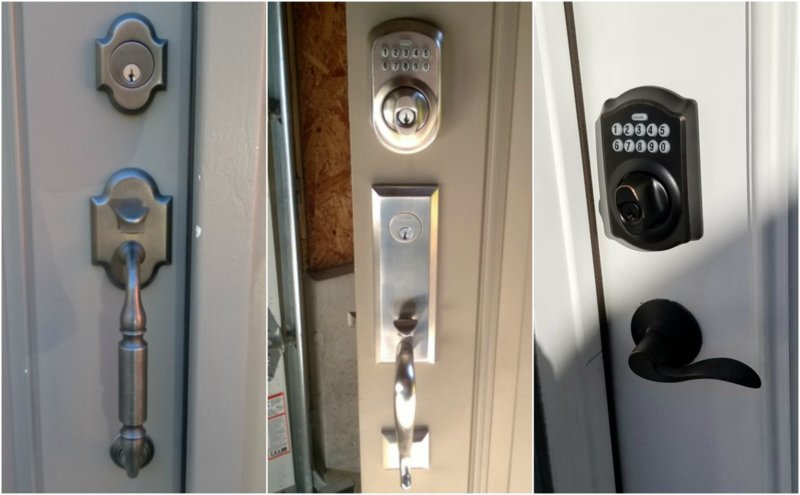 Deadbolt Locks are a secondary lock mounted above your current knob or lever lock. When installed properly, a deadbolt will go a long way toward taking you off the easy list for the burglar. When it is installed, it must have a reinforcing strike plate in the jamb which incorporates a pair of three inch screws and secondary steel plate under the finish plate. Often these are tossed aside because they are deemed too much work to bother with. All of the deadbolts we supply include security strike plates and they are installed properly. 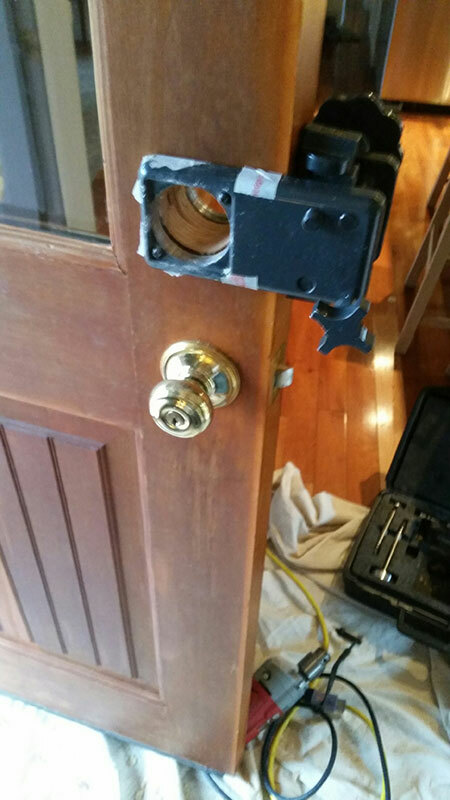 We are the Best Door Lock Company and will professionally install your deadbolt.